Communica Institute is based in Kobe and was founded in 1988. 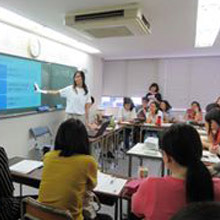 The school offers comprehensive and practical language courses, including courses that teach business Japanese and language skills required for graduate school in Japan. Communica Institute also approaches language education as something intercultural and encourages students to celebrate all cultures as well as their own. Communica Institute gives you the freedom to create your own path. Play to your strengths and work on your weaknesses at the same time using the school's unique approach, as the school offers you the possibility to take the classes best suited to YOUR level. You will be able to free yourself from the model conversations of textbooks and learn how to say what you really want to say in Japanese from the start. Kobe is a port city, which means there is a diverse range of cultural, architectural and historical influences from the diplomats, traders, academics, artists and journalists who arrived in the city. The history of Kobe and its great natural environment, surrounded by sea and mountains, make the city a comfortable place to live for foreigners. This is a course for those who plan to enter a Japanese college and university or those who want to improve their working knowledge of Japanese. 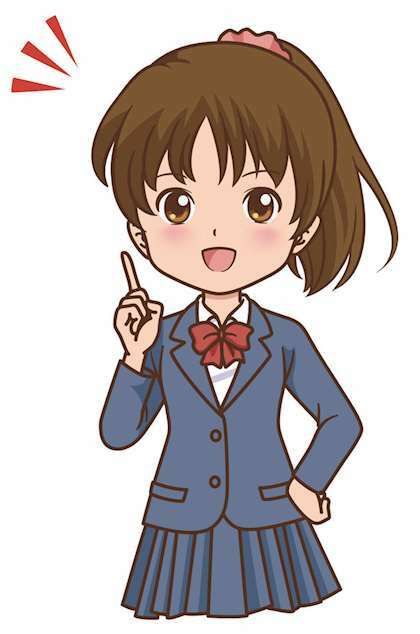 The beginner level teaches students basic Japanese such as how to respond to simple questions, how to talk about yourself as well as reading and writing basic Japanese on everyday topics. In three months, the school will give students handy Japanese skills that can be used both in and out of the classroom. This level is designed as a bridge between the beginner and intermediate levels. 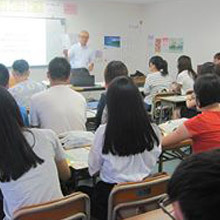 Students will gain confidence in reading and writing short passages on general topics and they will learn Japanese skills to help them in daily situations and to live a more independent life in Japan. This level is a step up from daily Japanese and focuses on teaching students at a level required at Japanese universities. Students will improve comprehension and expression in order to understand longer texts, short lectures and express facts and opinions. 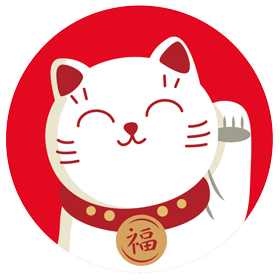 Advanced students will learn Japanese at a level required for future academic study and research at university level. This class will give students the skills to be able to read books, comprehend short lectures, express facts and opinions at length, organise ideas logically and persuasively and write at length with elaborate sentences. 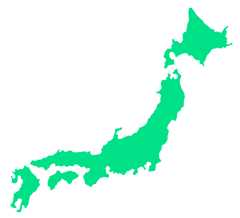 The Graduate School course offers individual guidance for students writing their “Research Plan”, which is required for entering graduate schools in Japan. This course introduces graduate schools from Communica Institute's extensive academic network that match students' preferences. 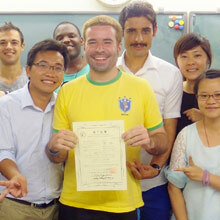 This course also develops students' "Academic Japanese" skills required for research at a graduate level. Communica Institute offers great teachers that have business and language teaching backgrounds and who can work together with students to plan their futures. Course materials include original business Japanese textbooks targeted for three levels and internships are available at Japanese companies.